Especially coming from someone living in New England. Granted, I never saw Orr play in person but I'm not some millennial or teenaged blogger that thinks Erik Karlsson or Kris Letang are among the greatest to ever patrol the blue line. I was attending hockey games before there were ads on the boards and guys weren't wearing helmets...and, no, it wasn't just Craig MacTavish out there letting his hair flow in the wind. An info-graphic made its way through social media in 2018 with a quote from Orr. You may have seen it as it was shared like crazy in youth hockey circles. The moment I saw it...and then seeing all of the lacrosse and baseball parents fawning over it, I couldn't help but roll my eyes. I mean, it's laughable coming from the guy who makes his living these days by representing players that have been playing hockey, exclusively, hundreds (or thousands) of miles away from home since they were 15 years old...players that also played year round in the years prior (as young kids) to even have a chance at the opportunity of playing top level junior hockey. Bobby Orr -- great hockey player in his day and he's been an amazing ambassador for the game in New England but this is akin to asking a 70-year-old for their thoughts on social media...or how to use self-checkout at the grocery store. Players used to smoke in the tunnel in his day ... times have changed. Intended (and exaggerated) snark aside, the quote actually originated from an interview back in 2013 with Maclean’s magazine -- which is kinda like Newsweek up in Canada. But on the internet, as we all know, facts aren't important. Less so on social media. The good news is that the quote is accurate. Bobby Orr really said that. If you agree with the statement whole-heartedly and are high-5ing yourself right now, the bad news is that if you read the entirety of the interview, he backs off this "quoted" statement quite a bit and gives a much more realistic and truthful answer. Look, there are differing opinions on year-round hockey. I've commented on it before. And, sure, it sounds peachy to say kids should play a variety of sports growing up and not specialize before they're teenagers. I get it. It's healthy to be well-rounded, yeah, absolutely, but it's not generally a path to great success at any one thing. I'm really good at the things that I enjoy and have put the most focus on. 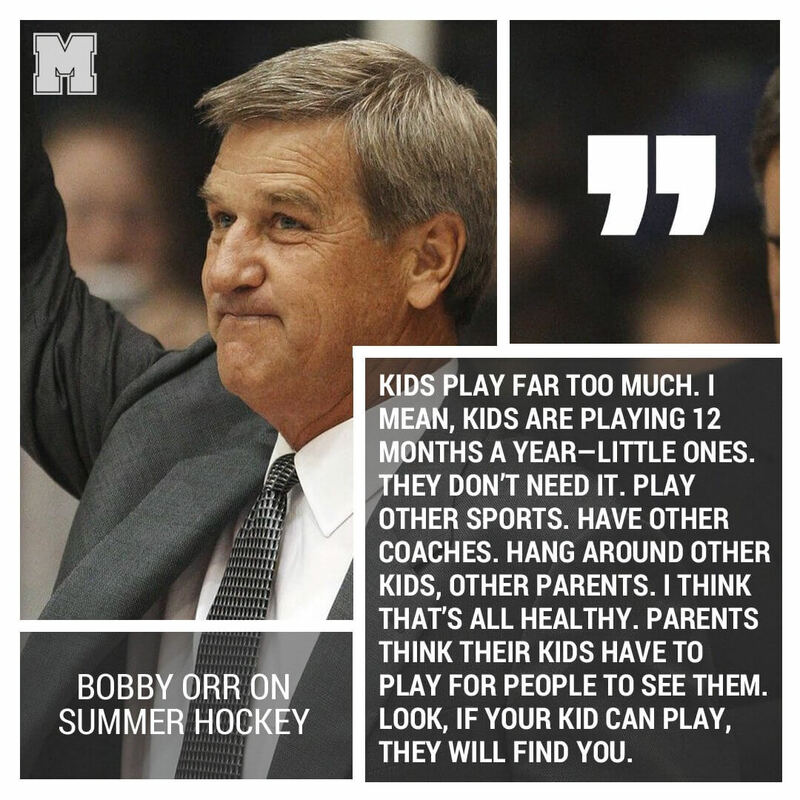 How Bobby Orr could legitimately think and believe that kids are playing far too much is super questionable. His biggest client, Connor McDavid, is on record saying he's never taken time off. Ever! McDavid might be an outlier, sure, but if you look at the players the Orr group represents, every single one of those guys honed in on ice hockey, year-round, before the age of 10. Saying things like "Hang around other kids, other parents" is kind of ignorant in my opinion. But my kids also go to school. They have gym class. They have recess. They go to summer camp. They ride their bikes. They have swimming lessons. And on top of all of that regular kid stuff, they also play hockey. 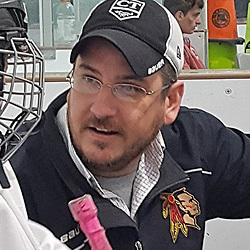 Year-round hockey is not a closed environment where they've had a single coach and the same dozen teammates for years on end. Click on the kid's names above to see their bios and you'll see they've had 100's of teammates and dozens upon dozens of different coaches...and they're not even 10 years old yet. In fact, I'd bet my kids, and others in the same situation, have wider social circles (adult and peer) than the kids doing a multitude of sports, casually. My kids, today, know kids -- as friends, not acquaintances -- from towns spanning a 100-mile radius. I knew maybe 80 people and every last one of them lived within a 3-mile radius and went to the same school that I did. All of my coaches were a classmate's dad...and many of them were the same from year-to-year. Not looking to defend the choices I've made with my kids' upbringing here so much as I'm trying to illustrate how incorrect and misleading the statement in the infographic is. I believe the "kids" to which Orr is referring are kids that, well, don't really want to be playing hockey anyway. Those kids should NOT be forced to play year-round. The end of the quote, about how parents think their kids need to play to be "found"...well, I've covered that in the past, at length, too. He's sort of right, though. Player agents like him will find you...but he's wrong at the same time. The best way to make one of those Tier 1 teams or play in showcases, where scouts and agents actually may notice you, is to specialize early and develop your skills at the highest level you can, year over year, to give yourself the opportunity to make and play for one of those teams. Those are the kids they "find". Those are the kids that put the years of work in. That sort of thing ended even before Bobby Orr. He was on the NHL's radar as a 12-year-old -- nearly 60 years ago -- while playing for an elite Provincial team. The point here is that what Bobby Orr said in full (if you read the article) and the small snippet included in the graphic aren't the same. The message and tone of the graphic is so misleading...and people are eating it right up and taking it in as truth. Orr's full statement, however, makes a lot more sense. Hilarious Side Note: Given that Orr retired a solid 30 years prior to my oldest's birth, none of my kids really know much about Bobby Orr besides that he was a really good hockey player. They've heard of him ... and that's about the extent. Since my two older sons play in Boston-based leagues, we're crossing through Boston every weekend so we stopped to visit the Bobby Orr statue outside of the TD Garden arena one time. "That's Bobby Orr? ", Duncan said. "He's a faker! ", exclaimed Henrik. Real hockey historians know that the 1970 Stanley Cup Finals were a sweep for the Bruins -- it wasn't even close -- and on this specific play, Orr didn't go coast-to-coast either. It was a nice give-and-go from behind the net with Derek Sanderson -- neither of which are from Boston. As for the trip? Well, Noel Picard, the St. Louis defenseman certainly had a propensity to take penalties during his career but on this specific play, and by the standards of 1970's hockey, that wasn't a penalty. And he wasn't called for a penalty either. Rightfully so, too, I mean, be honest with yourself, Orr wasn't interfered with or tripped on the play. Don't be a homer. He wasn't. 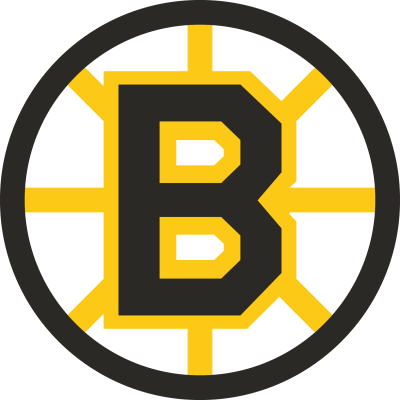 My kids knew that last part -- probably because footage of it is still so often used in NHL promos and Bruins telecasts on NESN. "He dove, dad. Why would they make a statue of a guy that took a dive?"